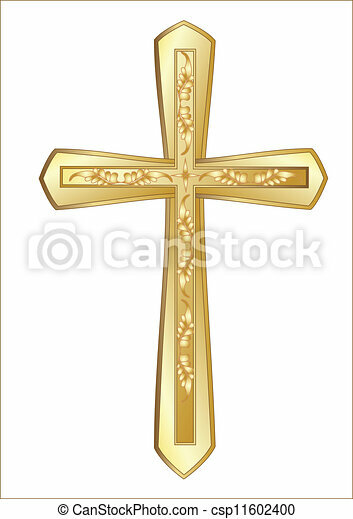 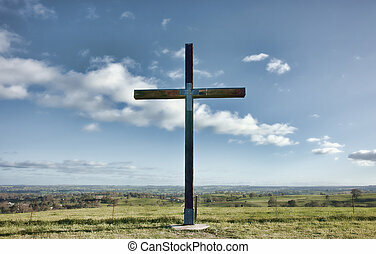 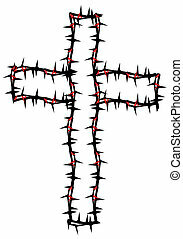 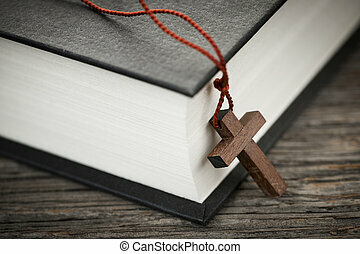 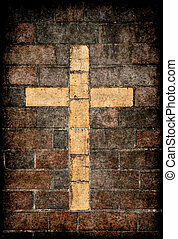 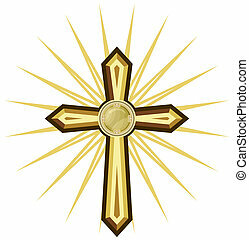 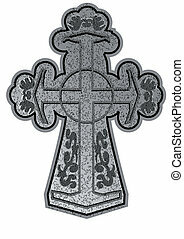 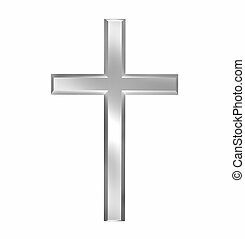 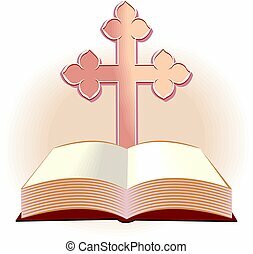 Christian cross isolated on the white background. 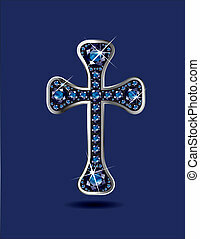 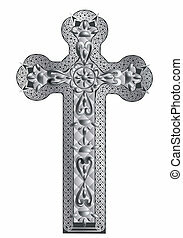 Stunning Christian Cross symbol with sapphire precious stones embedded into a silver channel setting. 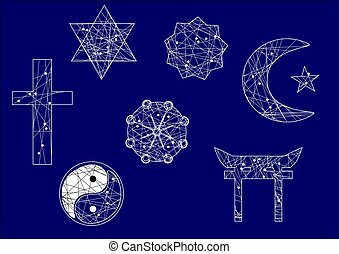 Sapphire is the birthstone for September. 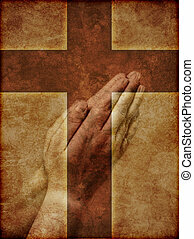 Praying Hands Superimposed over Christian Cross - textured illustration. 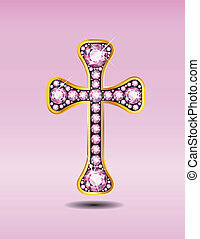 Stunning Christian Cross symbol with rose quartz semi-precious stones embedded into a gold channel setting. 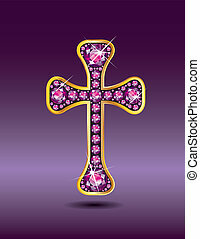 Stunning Christian Cross symbol with garnet semi-precious stones embedded into a gold channel setting. 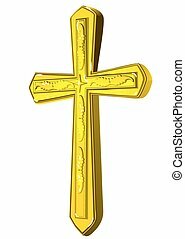 Stunning Christian Cross symbol with black onyx or sardonyx semi-precious stones embedded into a gold channel setting. 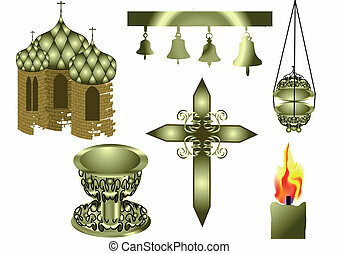 Onyx is a birthstone for August. 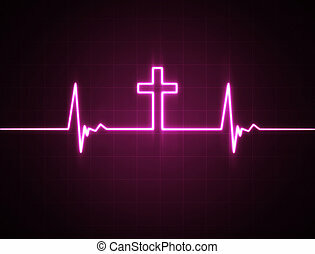 A heart rate monitor with a Christian cross symbol. 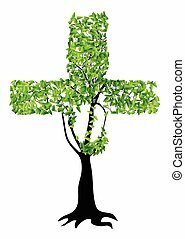 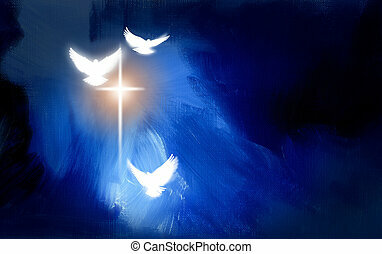 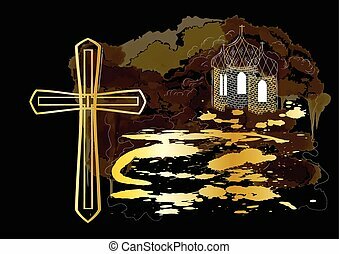 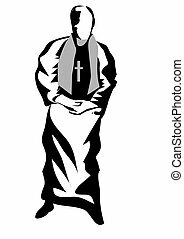 Conceptual graphic illustration of glowing Christian cross with three white doves, symbolizing Jesus Christ's sacrificial work of salvation. 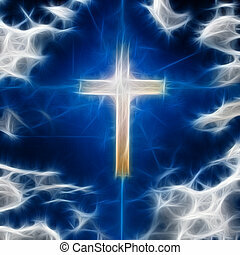 Artwork composed against abstract blue oil painted background with texture.